Charles Pratt (1830 – 1891), the Patriarch, was a capitalist, businessman and philanthropist. Mr. Pratt was a pioneer of the US petroleum industry, and established the kerosene refinery Astral Oil Works in Brooklyn, New York. He formed Charles Pratt and Company in 1867, which became part of John D. Rockefeller’s Standard Oil in 1874. Mr. Pratt was a strong advocate of education. He founded and endowed the Pratt Institute, a specialized private college in New York City and today one of the leading art schools in the US offering programs in art, architecture, fashion design, illustration, interior design, digital arts, creative writing, library and information science, and other areas. 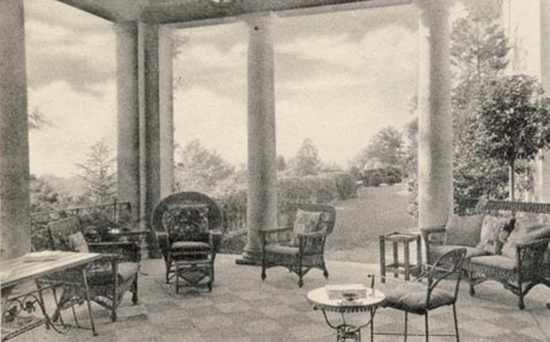 Pratt purchased large tracts of land in Glen Cove, Long Island, where his children built palatial mansions. 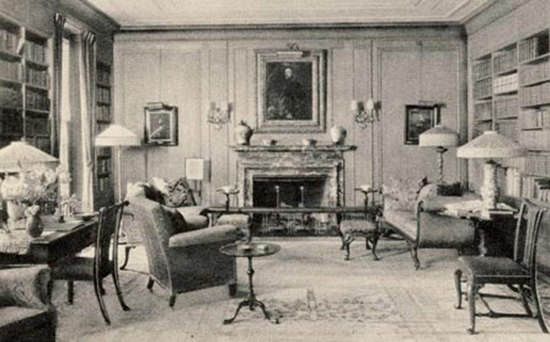 Frederic B.Pratt (1865-1945), Poplar Hill – now owned by Glengariff Nursing Home. 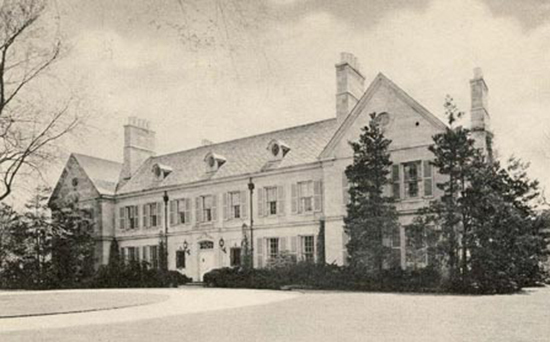 Herbert L. Pratt (1871-1945), Welwyn – now Welwyn Preserve and The Holocaust Memorial and Education Center of Nassau County.